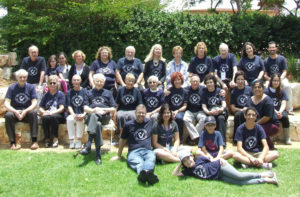 Kehilat Har-El, established in 1958, is the founding congregation of the Israel Movement for Reform and Progressive Judaism. 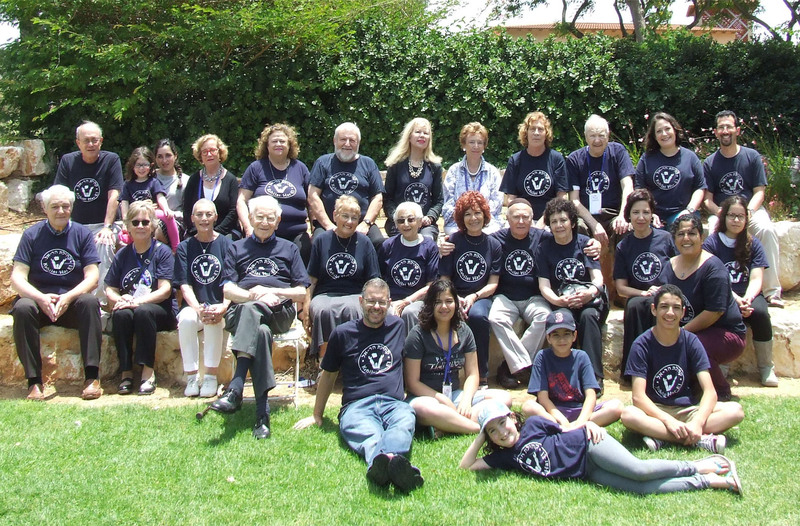 The congregation lives and preserves the deep religious heritage of our people while actively striving for the continued development and renewal of Jewish tradition. Kehilat Har-El is located in a classic pre-state style building (next to the Artists’ House) and serves as a home for Jewish Renewal through prayer, study, social justice, culture, and art. Our community holds services every Shabbat (Friday evening and Saturday morning) and Holiday in a warm and family-like atmosphere. Men and women sit together as equals, as true to Reform tradition. Our services are accessible to all, and even those who are not used to praying on a regular basis can feel comfortable and included. Har-El’s services are with musical accompaniment and are led by its spiritual leaders, Rabbi Ada Zavidov and Cantor Evan Cohen. 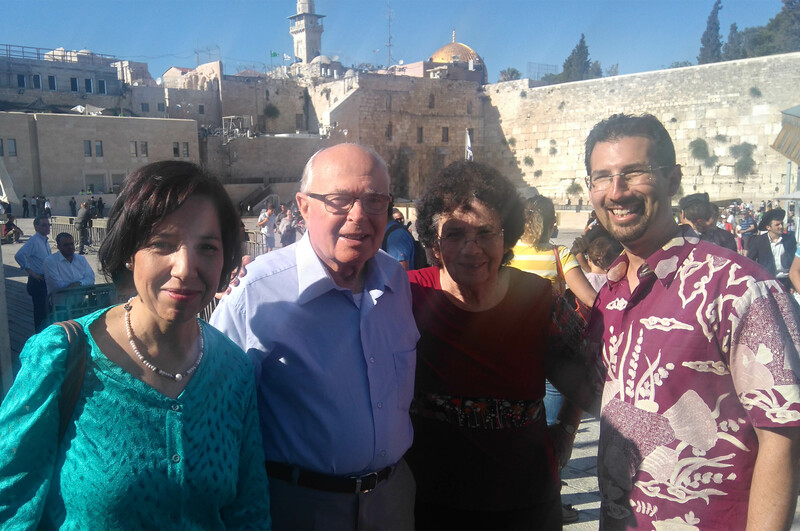 Rabbi Ada Zavidov is the first woman to serve as a congregational rabbi for both our congregation and Jerusalem as a whole. She is a graduate of the Jerusalem campus of the Hebrew Union College in 1999 and has served as Har-El’s rabbi since 2004. 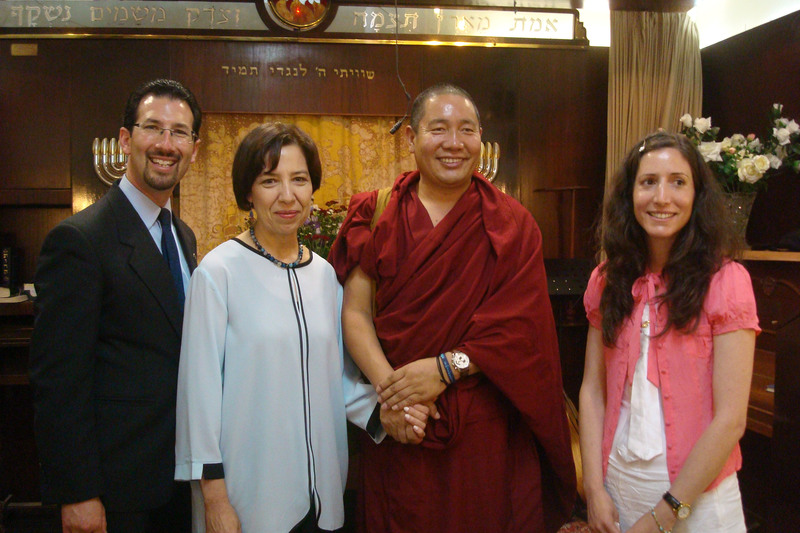 Cantor Evan Cohen is a graduate of the Tel Aviv Cantorial Institute and is the first Reform graduate of this Orthodox affiliated institution. 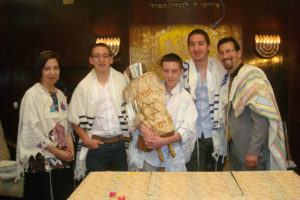 Cantor Evan has served as Har-El’s cantor since 2001. 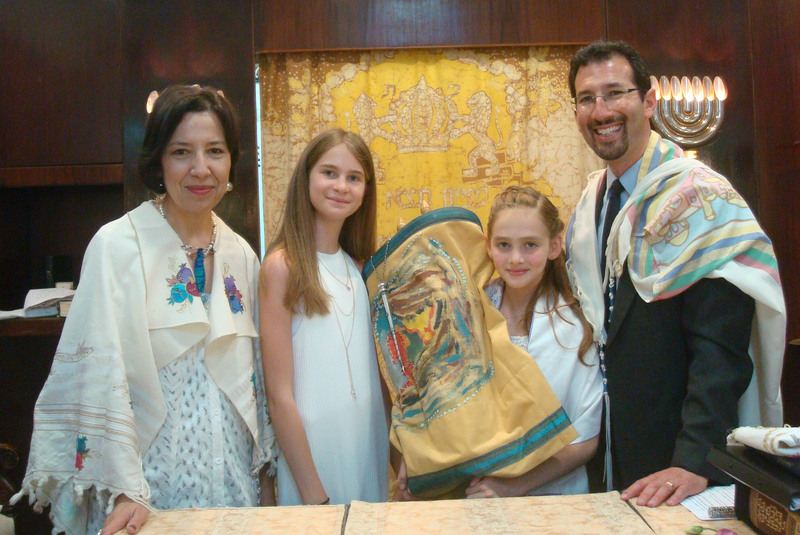 Our congregation holds a wide range of activities the areas of religion, culture, education, and social justice, together with life cycle events including bar/bat mitzvah, weddings, and other happy occasions. The doors of our congregation are open to all, and we look forward to seeing you at one of our congregation’s many activities!